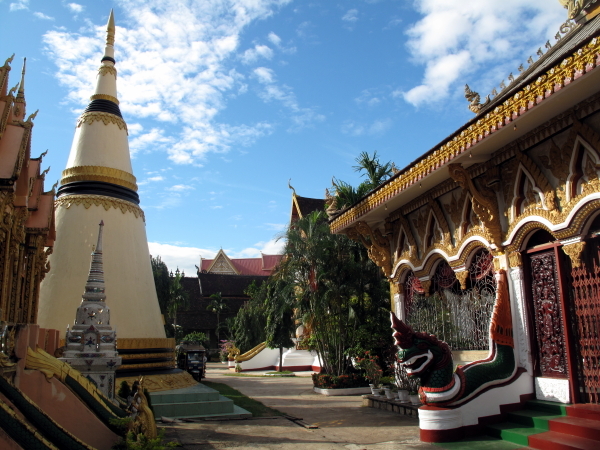 Pakse is a growing city in Champasak Province in southern Laos. 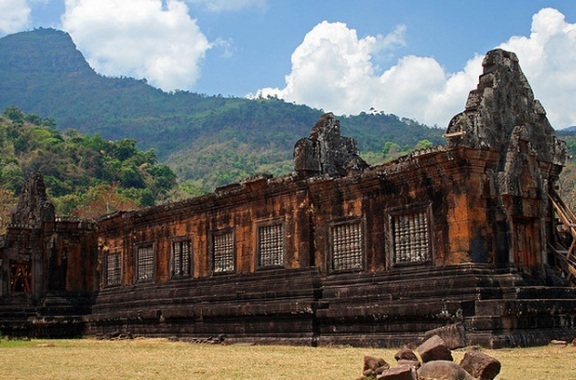 This province was explored by the French in 1905 in the intersection between Mekong and Se Don River. 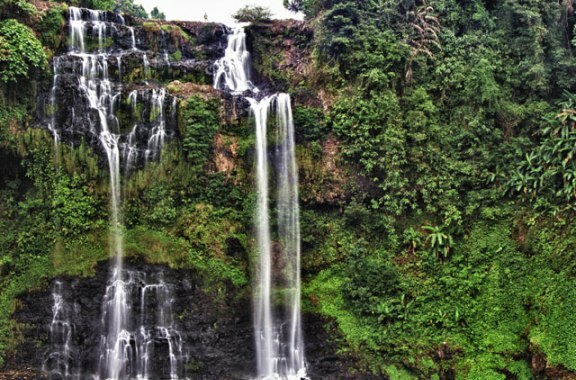 In this city there are some famous tourist attractions such as Wat Phon, the small Islands on the Mekong River, and the Mekong waterfall also known as Khon Pha Phong Waterfalls which is 130km to the south (from center of Pakse). 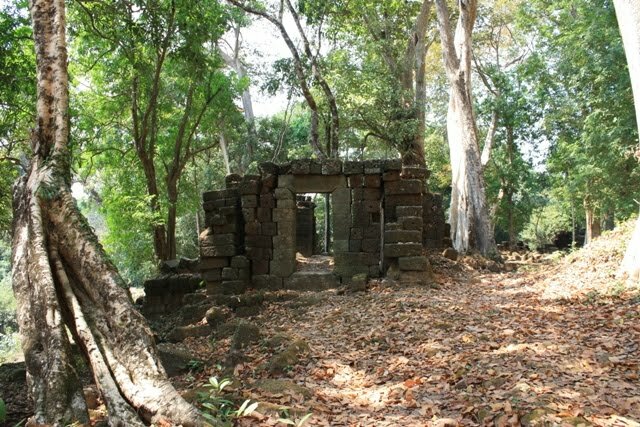 It is spectacular here and absolutely unspoiled so it easily attracts a large number of tourists.